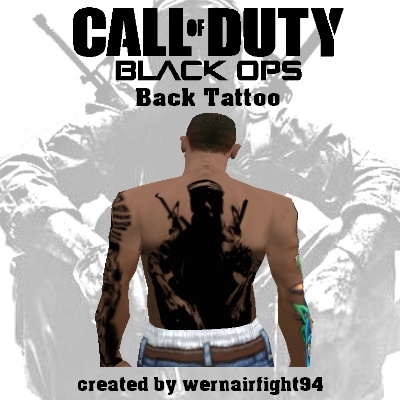 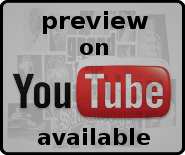 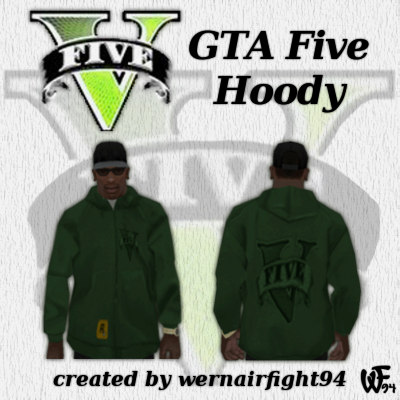 This mod contains: "GTA Five Hoody". 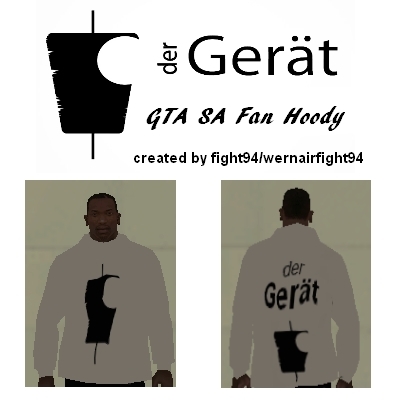 This mod contains: "Der Gerät Fan Hoody". 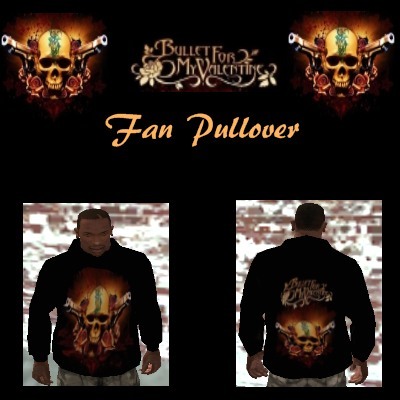 This mod contains: "Bullet For My Valentine Fan Pullover". 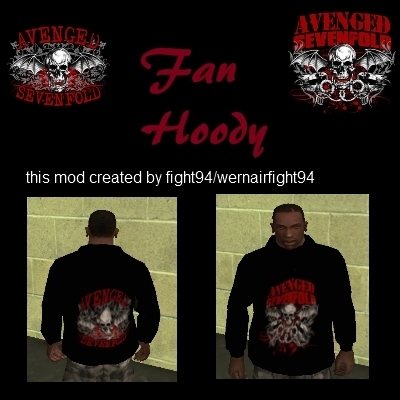 This mod contains: "Avenged Sevenfold Fan Hoody".